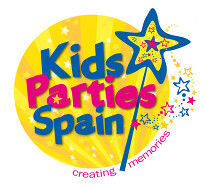 Kids Parties Spain offer families on the Costa del Sol a reliable and professional service from start to finish. 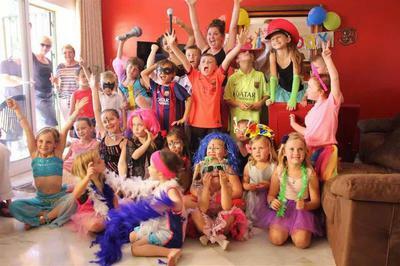 Owned and operated by Laura Oldfield, you'll find that Laura and her team deliver great entertainment with live interactive shows - perfect for kids parties. 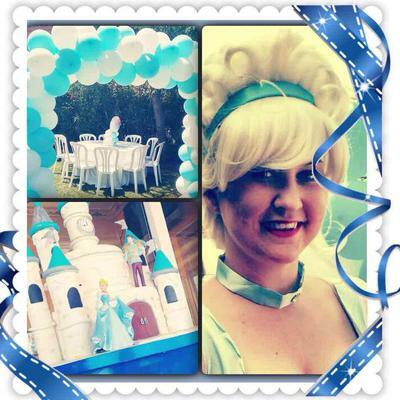 Laura Oldfield is among the Coast's leading kids entertainers with over 10 years of experience. She has written and directed children shows for Flamingoland holiday resort and several schools across the UK. Everything from educational zoo themed performances to exciting pirate musical adventures, Kids Parties Spain delivers the magic of live entertainment to your home with pantomimes, shows, live singing, comedy sketches & more. 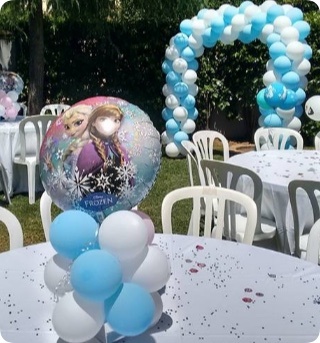 Laura's love for children and theatre differentiate her company's services from others on the Coast and her team is trained to deliver the highest standard of quality entertainment. Her company motto is: 'Kids Parties Spain,' creating memories.